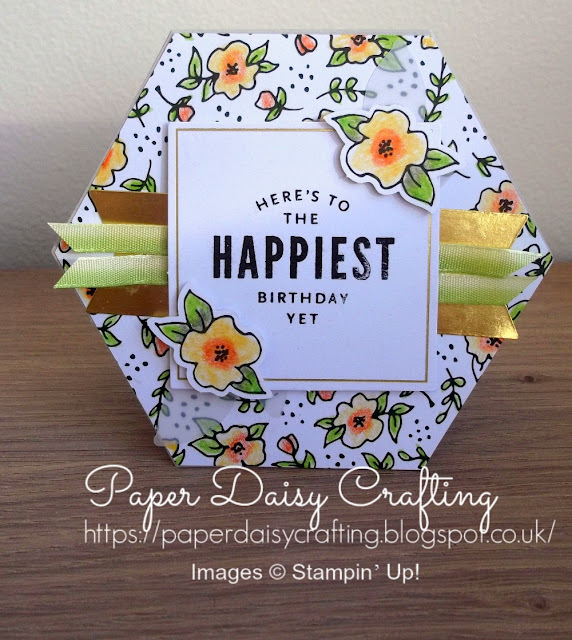 I'm really hoping that you've been loving the Lots of Happy card kit as much as me. Today is my last post about it for a bit - promise! 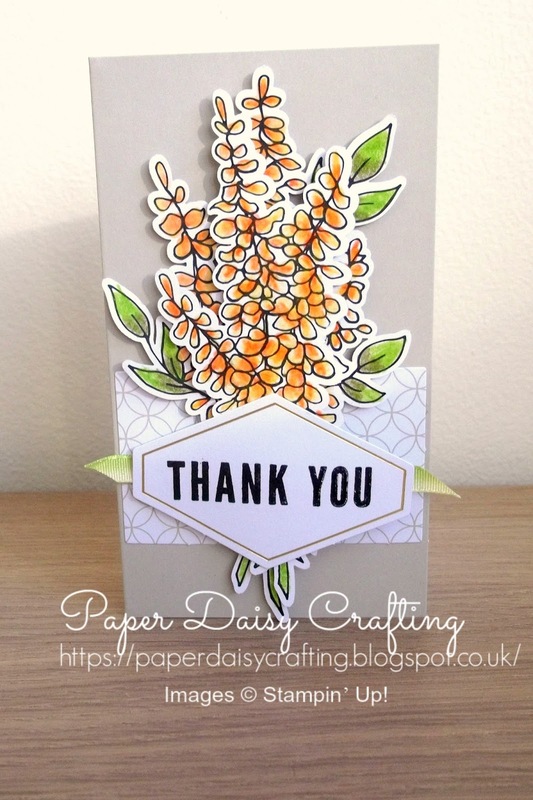 I just wanted to show you the cards I made in yet another colour scheme - yellows and orange. 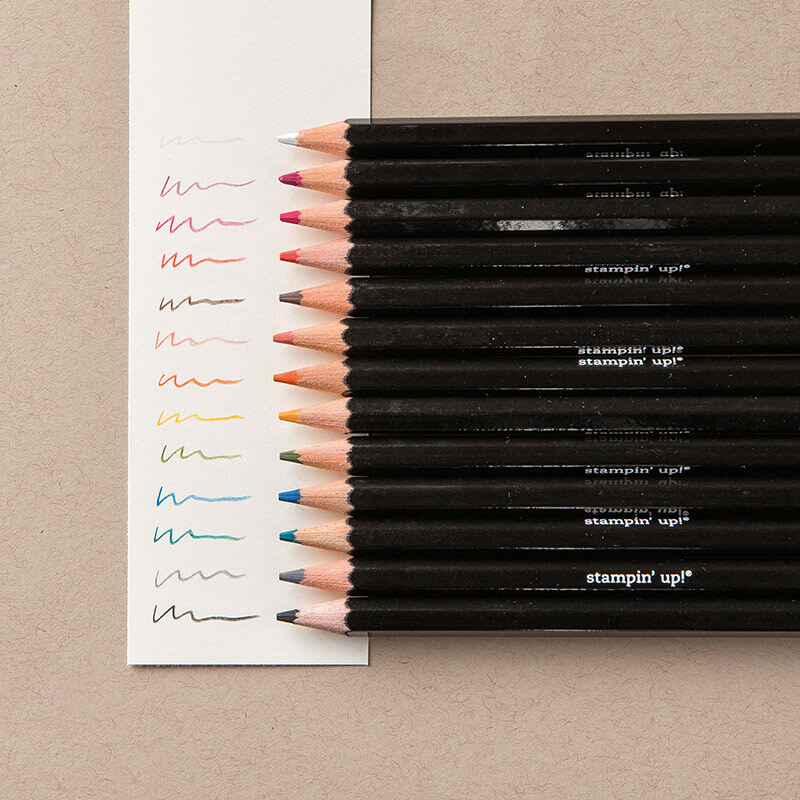 Once again, I used our set of Watercolor pencils in different colours to those that are in the kit. And don't forget that if you are feeling tempted, any order of £45 or over from now until March 31st will qualify from a FREE Sale-a-bration product. So order the Lots of Happy Kit (£31.50) and the Watercolor Pencils (£14.50) and then choose a free item from the Sale-a-bration leaflet (see on the right). 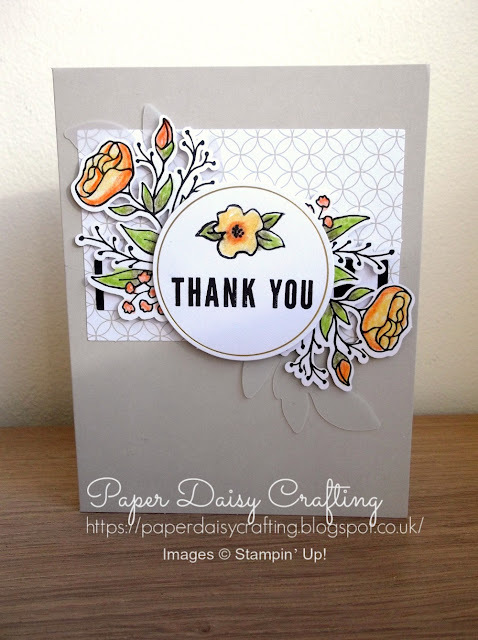 As well as that, if you use my monthly shopping code I'll also send you a free gift and of course, a handmade card. I wonder which colour scheme is your favourite for these cards? Pinks, blues or yellows? I keep changing my mind but at the moment I'm going for the blues! I'll be back again soon and featuring different products - I promise!